Each has its own advantages, and people who consume CBD oil will often have a favorite but are just as likely to use a combination of products. 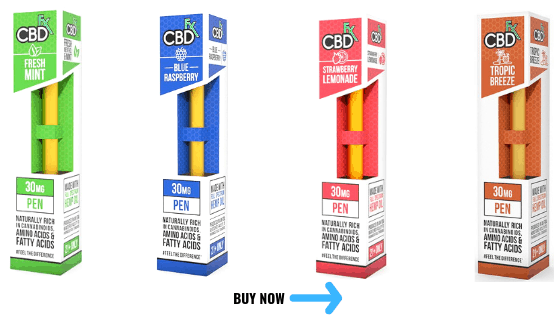 What Kind Of Vape Pen Do I Need For CBD Oil? A disposable vape pen is just that – you use it until your CBD is done, and then you throw it away. The advantages here are obvious. You don’t need to charge it or maintain it in any way. The primary disadvantage of a disposable vape pen is cost, as it will end up being more expensive than a reusable. You also have a more limited selection of products in comparison to a reusable. A reusable CBD vape pen will involve a greater initial investment, but as the name suggests you will be using it over an over again and saving money in the long run. 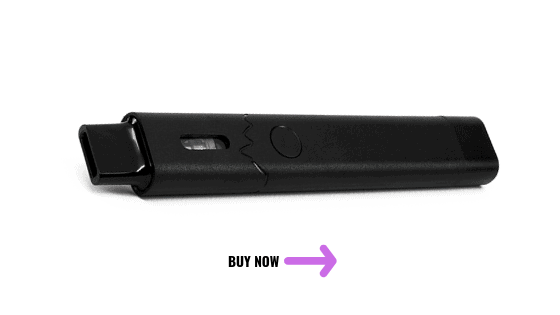 If you go with a cartridge based CBD vape pen, it’s almost like having half of a disposable. The pen itself is multi-use, but the CBD vape cartridge is thrown away when it is emptied. Simply screw on a new CBD vape cartridge and keep vaping. Very easy to use. 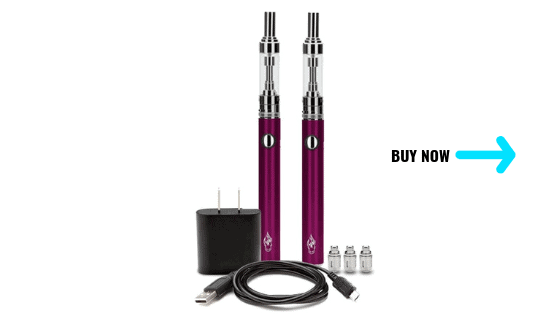 A refillable CBD vape pen allows you to refill it when you have used up all the CBD vape juice. 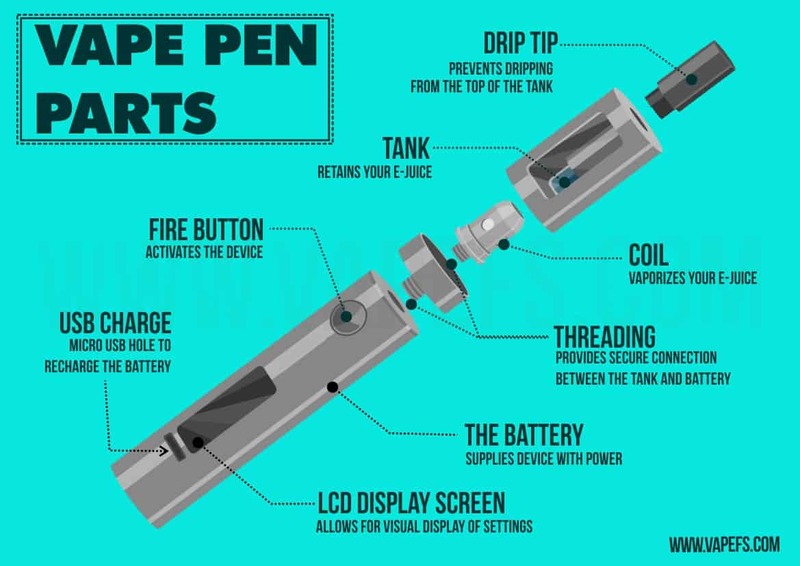 Instead of a cartridge, you’ll typically find that the pen has a tank to hold your juice. 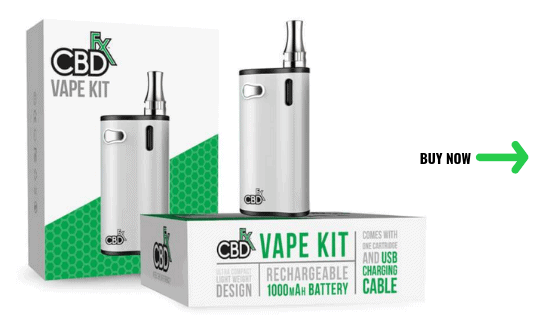 After creating a very popular line of CBD vape oils, CBDfx finally got around to creating their own CBD vape oil pen kit. Unlike just about every vape pen on the market, this one is designed with CBD users specifically in mind. 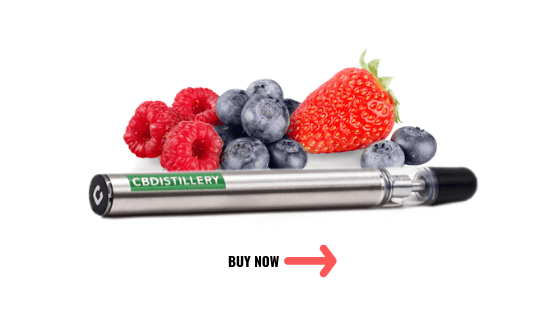 The CBDfx vape pen starter kit is constructed from high-quality steel materials and comes pre-set to the right temperature so your CBD vape oil doesn’t burn. 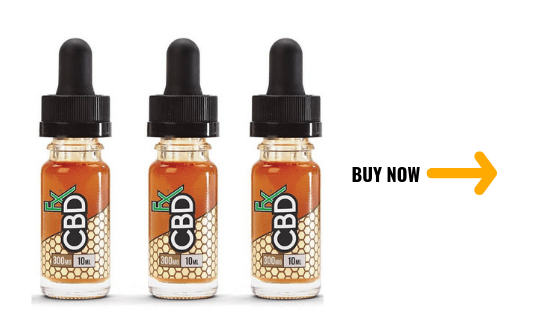 CBDfx offers 10 different flavors of their CBD vape juice. If you like variety and high-quality vape juice, then CBDfx is the brand for you. 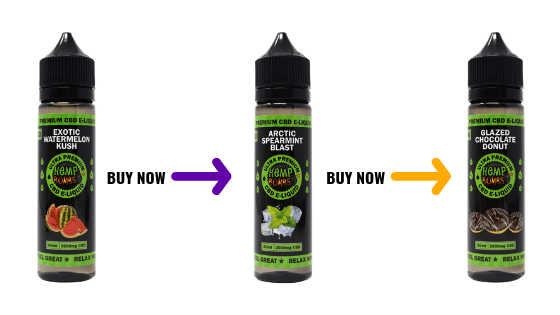 CBDfx was started by the same company that owns the popular vape juice brand Mad Hatter, Mad Hatter is known for its great tasting vape juice flavors. CBDfx vape juice is available in in 250mg, 500mg and 1000mg. Their CBD is sourced from organic hemp farms and created in a cGMP certified facility. 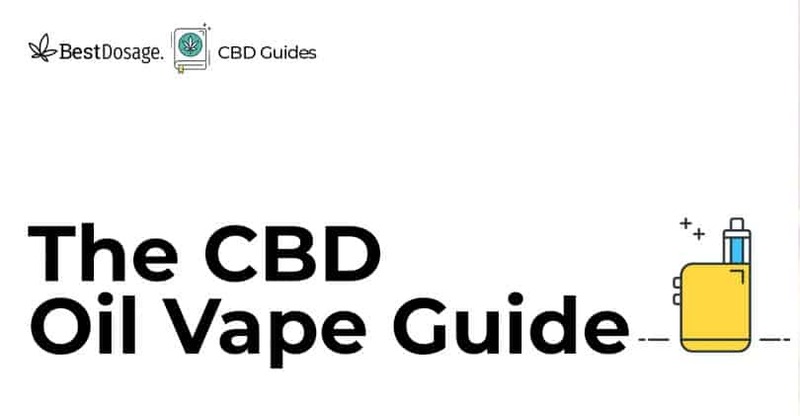 The ingredients for the CBD vape juice are Propylene glycol, vegetable glycerin, natural flavoring, and CBD. If you do buy vape juice from CBDfx, I strongly recommend buying their CBD Vape Pens Starter Kit. Great one-time investment for a product that consistently works. The first step you should take in exploring CBDfx’s lab approved products is to read their lab reports. Their lab reports are publicly shown here on their website. Again, this is a top quality brand and their focus is primarily vaping CBD. That means you end up with great attention to detail. 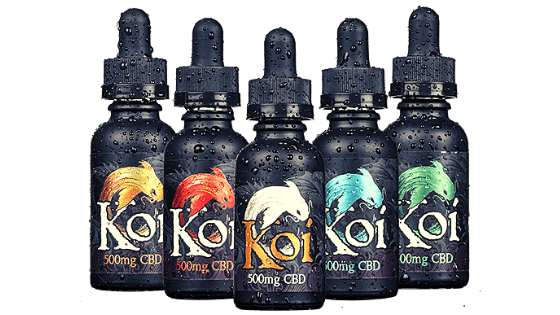 Their line of CBD vape juice comes in 6 different flavors and in bottles ranging from 100mg at $29.99 and up to 1000mg for $99.99. We’d be happy to hear what you think! Happy vaping! I wrote Halo and they said they don’t test their pens with CBD oil. Have you used CBDs with the Triton set and it worked? Yes! Worked like a charm for us. It’s funny that Halo won’t say if their pens will work with CBD oil, because it shows up on their site anyway. There is a review on the Triton II Single Kit page which rates the product highly, and specifically writes: ” I use this to vape koicbd oil, and the .75ohm coil seems to work well.” Go figure! How do you obtain vape pens in a state where its illegal? I get terrible migraines and want to try this. I read that propylene glycol is a carcinogen and should be avoided as a carrier oil. What are your Thoughts on this? Have had severe chronic pain for 10 years, the guy I am working with recommended tincture, under the tongue. Not good! Did not work! Friends are telling me Vape is the way to go, great, ready willing and able. Can you recommend a pain relieving oil to use. I have been reading and learning from your site, enjoying it, learning much. Thank you. Hey Kay, CBDfx and Endoca oils are great for pain. We have coupons for both on our coupon page.